Photo by Ricky Middlesworth, courtesy of Walt Disney Pictures. “Big Hero 6” has touched viewers’ hearts with its diverse characters, San Francisco-Tokyo blended setting and meaningful plot since its premiere Nov. 7. Behind the movie’s lovable characters and design stands the work of University of Miami alumnus Robert Neuman. Neuman, who has worked on the 3-D versions of other movies including “Wreck it Ralph,” “The Lion King” and “The Little Mermaid,” serves as a studio department leader for the stereoscopic department at Walt Disney Animation Studios. He graduated from UM in 1984 with a degree in electrical engineering. While not holding the artistic degree one might expect, Neuman explained that it is his technological background that has helped him excel in his creative career. “My background in engineering at UM really helped me because the artistic part I was kind of born with, I already had that, and this gave me the technical chops to be willing to take on something new,” he said. 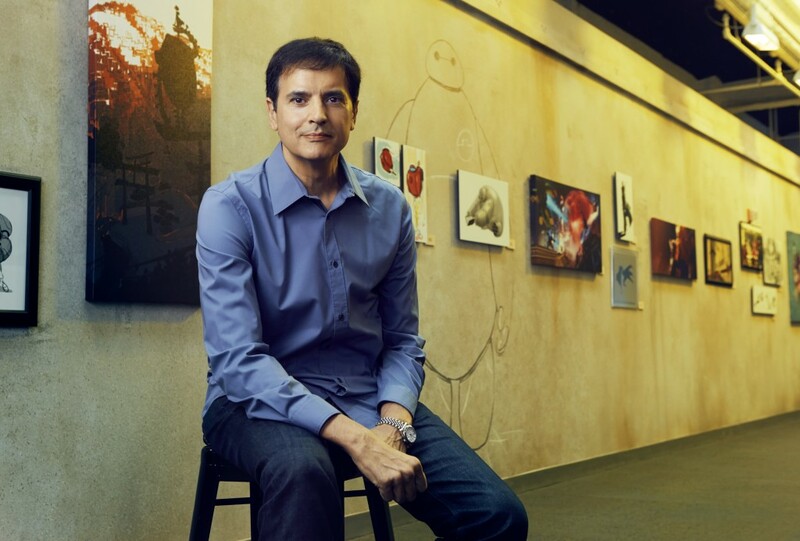 For his most recent venture, “Big Hero 6,” he was in charge of creating the 3-D aspect of the film. 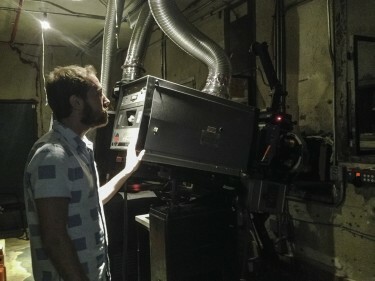 A typical day of working on the movie consisted of a casting session for artists to receive the shots they would be working on, for which he would later hold stereoscopic daily sessions to review the artists’ work. Neuman would then give notes and guide the 3-D to excellence. Film and animation were not part of Neuman’s first job, however. After graduating from UM, he went on to work for the government in the intelligence field. He later attended Florida International University for graduate school. Neuman decided to pursue the technical field after realizing that companies were looking to do architectural pre-visualization in computer graphics, yet knowledge about the technique wasn’t common. “At the time, computer graphics was in the early stage where there was a pretty big technological bar to getting into the field, and so a lot of people who may have had the artistic portion of it were kind of put off by the technological part,” he said. Due to his artistic nature, he set off to use his computer graphics skills in film. “I had always been a film buff, and I had always been artistic, and so I was more interested, rather than using it for architecture, in the film usage of it,” he said. Using Miami as a hub for Latin American work, he began working with directors and producers in the area on commercials for the Latin American market, eventually developing a demo reel with examples of his best work. It is that demo reel that landed him a job at Walt Disney Animation Studios after he submitted it at a computer graphics convention where Disney was interviewing. He was given the position of layout artist for the movie “Dinosaur,” for which he was responsible for working with assembly artists and cinematographers. Since then, he has continued to work on the team. 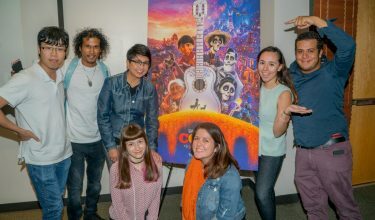 For students interested in animation or a similar career, Neuman said it is important to balance an artistic passion with technological skills.